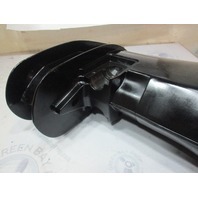 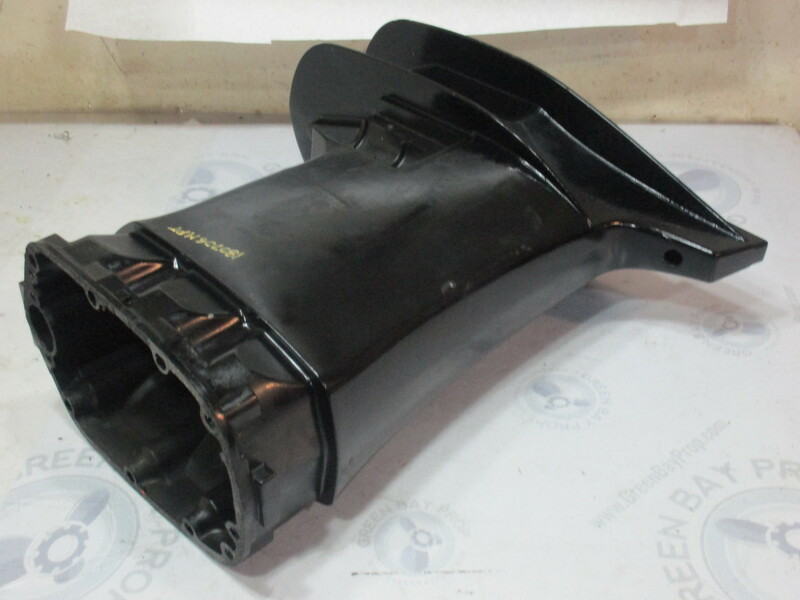 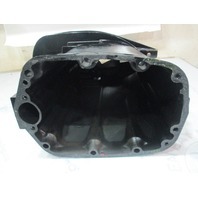 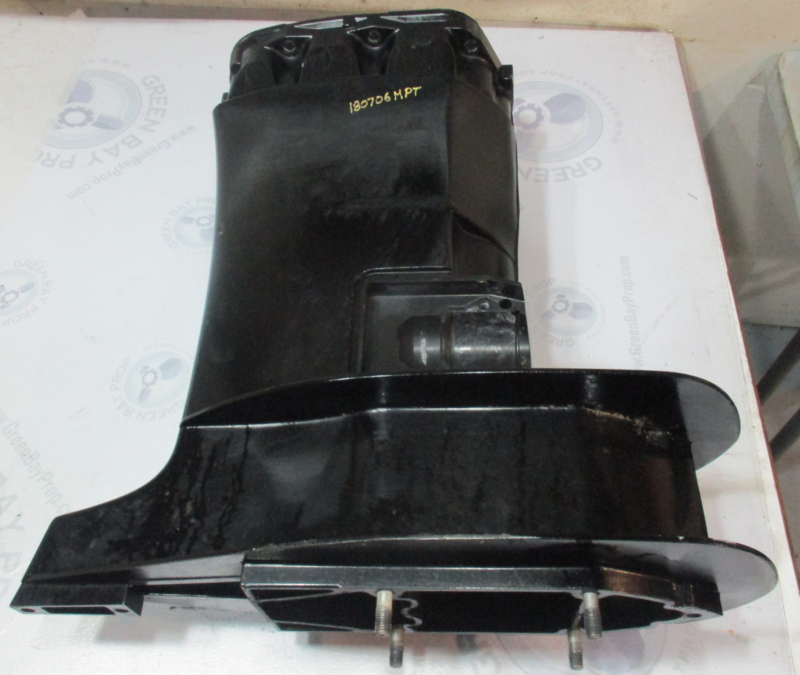 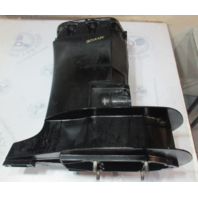 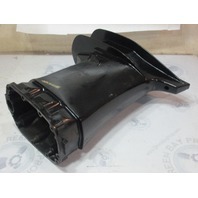 This sale is for one used Mercury Optimax Outboard XL/XXL Driveshaft Housing Assembly. 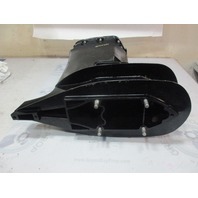 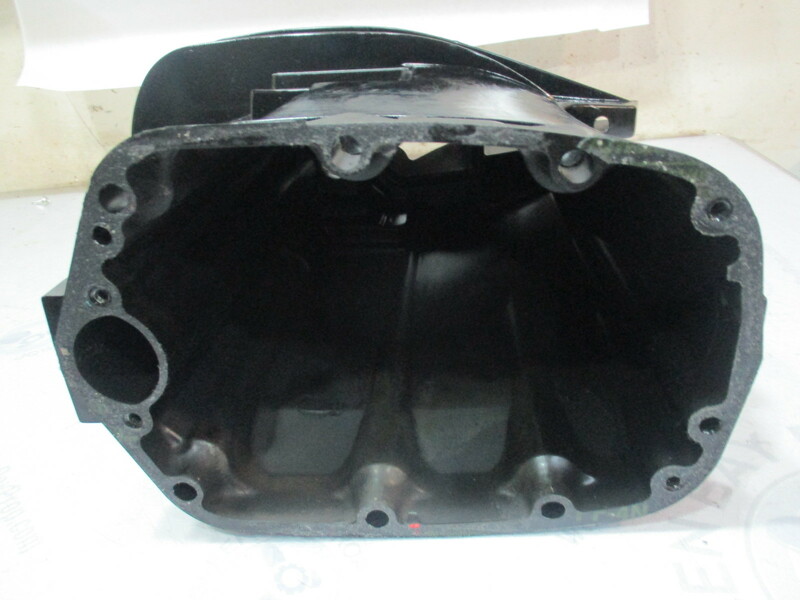 This driveshaft housing is in excellent used condition. 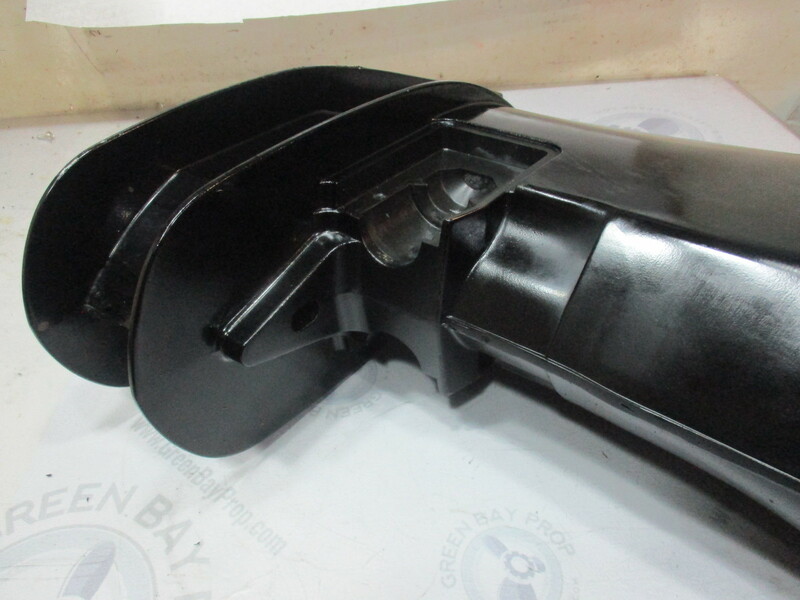 There are no cracks or damage to this part other than some chips in the paint. 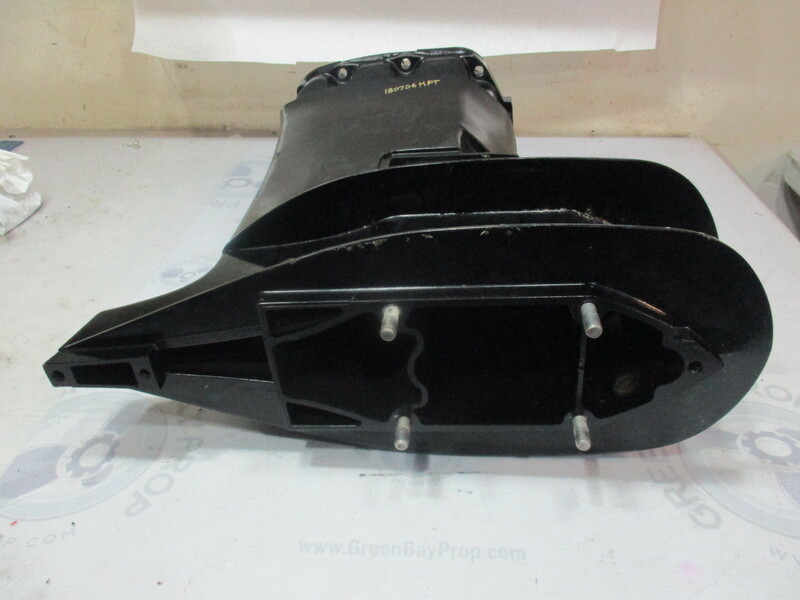 This is a freshwater Wisconsin part with no corrosion.